We were very proud to once again announce the winner of this years John Percival Leadership Award at the 2017 Monaco Yacht Show. Once again, this year we received some very strong entries for this prestigious award and would like to thank all of those people who invested time in making a nomination, and recognising the hard work of their fellow crew. 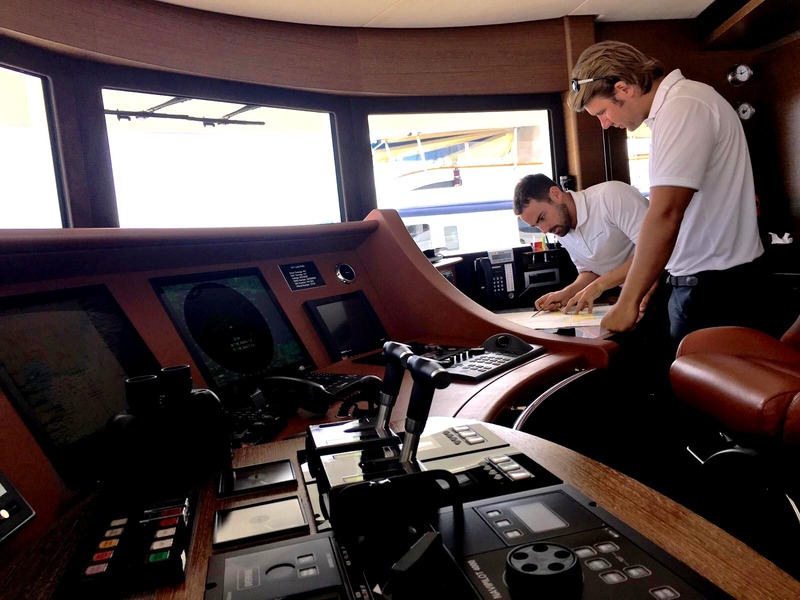 JPMA, the yacht training centre he founded, aims to promote high standards in all levels of crew, in all departments, inspiring students to return to their vessel emboldened and ready to nurture junior crew. In his memory, the John Percival Leadership Award was created, to reward crew members, at all levels, who personify that ideal. The award is now in its fourth year. 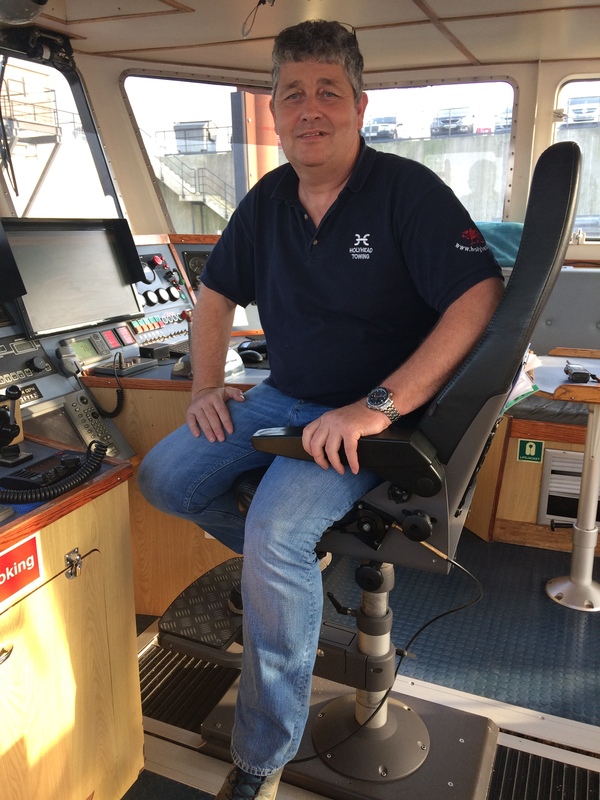 Calling all crew – do you have a true leader on board? Does your Bosun guide you in your career decisions, sharing knowledge and recommending courses? 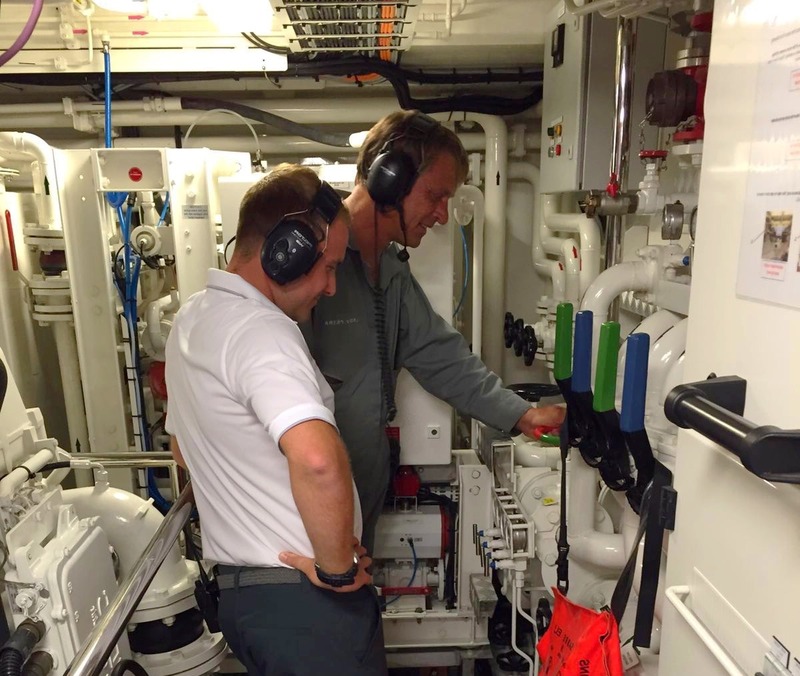 Does your Engineer explain what goes on within the engine room, letting you shadow engine room checks? 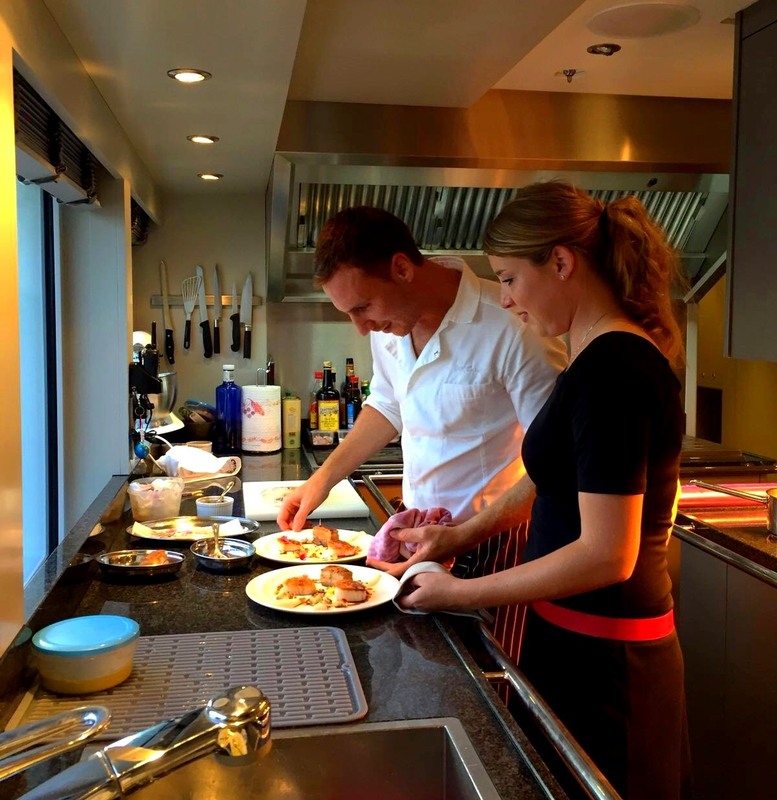 Does your Chef share tips and techniques, encouraging crew to expand their culinary knowledge and abilities? If so – tell us! Email mate@hss.ac.uk explaining why a member of your crew (past or present) deserves to be the recipient of the 2017 John Percival Leadership Award. The award will be presented during the 2017 Monaco Yacht Show, so please send your nomination by Friday 29th September.